Housing boom or house bust? Housing boom or housing bust? 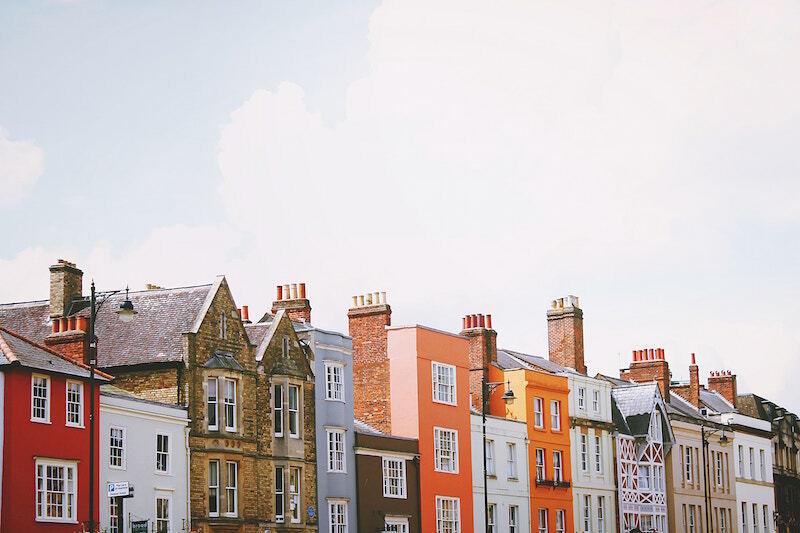 A recent report in ThisisMoney has looked at some data released by the Office of National Statistics (ONS) regarding house prices in the UK. According to the ONS, the average house price has jumped £11k in one year, with July boasting an average of £226,000. Despite this, the beginning of the year has seen annual property growth slowed down to 3.8 per cent, lowest since October 2013. There seems to be a volatile reaction to the years of surging house prices, particularly in the capital. Despite this, things have picked up during the summer, with most of the growth being seen outside of London. Key growth areas include Derbyshire, Nottinghamshire, Leicestershire, Rutland, Northamptonshire and Lincolnshire. However, the area with the biggest annual growth – which has seen prices increase by around 7.5 per cent – is the East Midlands. London suffered a sluggish few months, with the capital experiencing price increases of 2.8 per cent over the year. The South East followed in quick succession with a 3.8 per cent growth. Despite this, London property owners have nothing to fear, as the capital still commands the highest asking prices anywhere in the country, with an average price of £489,000. This is stark contrast to the northeast whose average price stands at £133,000. Other local areas which performed strongly include Hinckley and Bosworth with growth of 14.7 per cent to reach £212,285 and Blackburn with Darwen, with rises of 13.9 per cent to reach £116,310. On a country-by-country basis, house prices were up 5.4 per cent in England, 4.8 per cent in Scotland, 4.4 per cent in Northern Ireland and 3.1 per cent in Wales. Posted on September 12th, 2017 in Household, Mortgages.